Much of the irrigation infrastructure in northern Victoria that has reached the end of its service life results in hundreds of gigalitres of water wasted each year due to leakage, seepage and evaporation. The Swan Hill Modernisation Project (SHMP) is one of the many projects being undertaken by the Connections Project to modernise irrigation infrastructure and secure the region’s farming future. 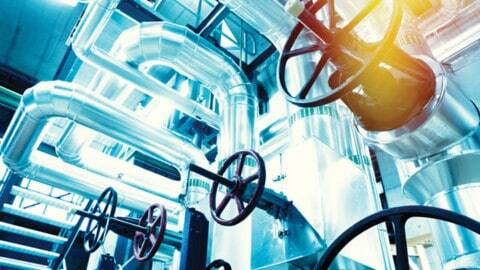 The broad scope of project works includes upgrading existing and constructing new pump stations. 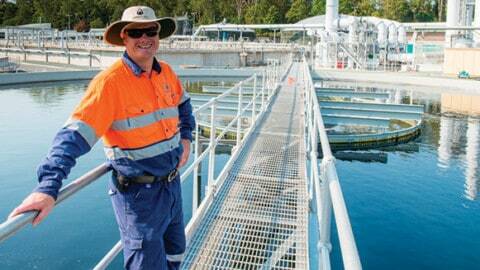 The SHMP is part of a $2 billion plan making it Australia’s largest program of irrigation modernisation works. Jointly funded by the Victorian and Australian Governments, the Connections Project is upgrading the Goulburn Murray Irrigation District’s water delivery network. Once complete, it is estimated average annual water savings of 429GL will be achieved and irrigation water use efficiency will be increased from around 70 per cent to at least 85 per cent. To achieve these savings, many 100-year-old assets that have reached the end of their lifespan or were losing water to leakage, seepage and evaporation are being upgraded or replaced. 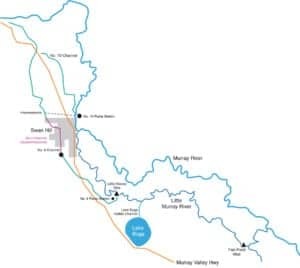 The SHMP was a staged project with works beginning in 2012 to upgrade Fish Point Weir, lower the Little Murray Weir, and install native fish passages at both these locations. Other works undertaken were converting the No. 9 Channel off-take from the Little Murray Weir to a pump station, upgrading the No. 10 pump station and constructing an interconnector between the No.9 and No. 10 Channels north of Swan Hill. In May 2018, the final stages of works for the SHMP began, including constructing a northern and southern pump station, and approximately 8km of HDPE pipeline was installed to supply customers around the Swan Hill township area. Construction works were completed in late 2018, and the SHMP is now contributing about 15GL of water savings to the project’s overall target, and were prioritised due to the water savings and increased efficiencies that were identified for irrigators. The Swan Hill Modernisation Project (SHMP) spans across the Swan Hill township. Mr Fisseler said extensive community consultation took place to plan this fit-for-purpose, complex program of upgrades to modernise the irrigation system incorporating two new pump stations. 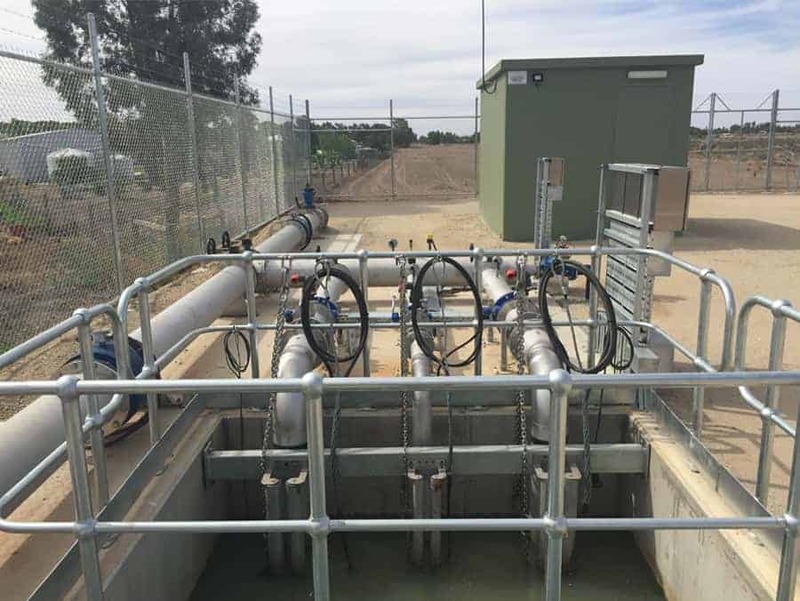 Pump selection was based on performance, efficiency, pump sensors available to be connected into Goulburn-Murray Water’s SCADA network, and motors suited for VSDs. 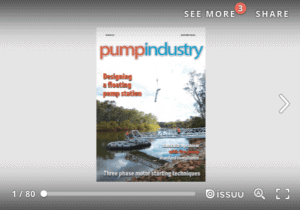 “The southern pump station is of a wet well design using three Xylem submersible pumps, two of which are approximately 11ML/d flow rate each and a smaller pump of 1ML/d,” Mr Fisseler said. “The northern pump station is of similar demand and designed as a booster pump station off an existing pressurised irrigation pipeline using two Lowara inline vertical pumps of 11ML/d each, and a smaller 1 ML/d pumps. 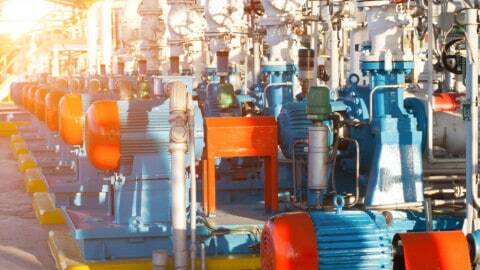 “Post construction commissioning and performance testing was carried out on both pump stations to ensure that they meet the design intent of the system. Mr Fisseler said Goulburn-Murray Water carries out preventive maintenance programs on all of its pump stations, and this was taken into account during the project planning. “Access to pump supplier technical staff and availability of spare parts were considered during the tender assessment for the pump supplier,” Mr Fisseler said. What’s next for the Connections Project? The Connections Project is scheduled to be completed in 2020 and is on track to achieve all milestones including the 429GL of water savings. “The $2 billion investment is revitalising the region, maintaining environmental values and helping to create an irrigation system that is second to none in the world with vastly improved water delivery efficiency from about 70 to 85 per cent,” Mr Fisseler said.